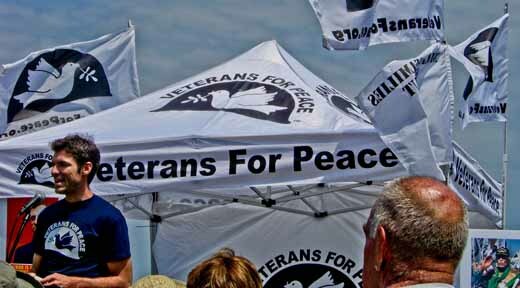 Veterans of the Vietnam, Iraq, and Afghanistan wars gathered last Saturday at a local New York Area Veterans for Peace conference. The one-day meet was devoted to the group’s attempt to address the challenges of today’s peace movement. The main topic of the day was to build a culture of peace at the grassroots level. Susan Schnall, a U.S. Navy Vietnam veteran and activist nurse along with Michael McPhearson, a Gulf War veteran and past executive director of the national organization moderated the conference. One of the day’s highlights were remarks by James J. Yee a former U.S. Army chaplain and a graduate of West Point. Yee had served as the Muslim chaplain for the U.S. prison camp in Guantanamo Bay, Cuba. 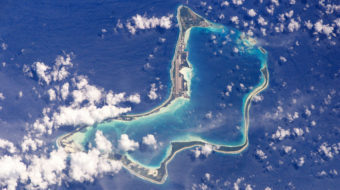 While ministering to prisoners, Captain Yee advised camp commanders on detainee religious practices and objected to the cruel and degrading abuses to which the prisoners were subjected. When on leave he was arrested in Jacksonville, Florida on September 10, 2003 and charged with sedition, aiding the enemy, spying, espionage, and failure to obey a general order, and spent 76 days in solitary confinement at the Navy brig in Charleston, South Carolina. After months of government investigation, all criminal charges were dropped. Yee stressed the importance of veterans sharing their personal stories and its importance to the national dialog on war and peace. Yee said when I tell my personal experience it blows people away. A plenary discussion continued this theme focusing on organizing veterans on the basis of their unique circumstances as former soldiers. The meeting paid tribute to the late David Cline the group’s former past president and one of the founders of Veterans for Peace. 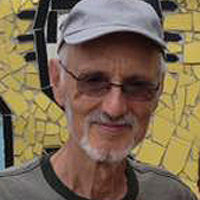 Cline initiated the Veterans Peace Council of Metro NY to help coordinate anti-war activities by local veterans groups.